SUMMERVILLE, SC (WCSC) - A new Miss Summerville and Miss Summerville Teen were crowned Saturday evening at the 2014 Miss Summerville Scholarship Pageant. 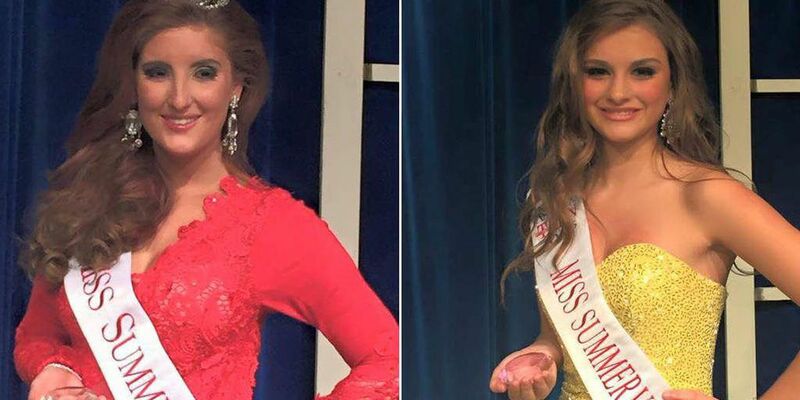 Kaitlin Stowe was crowned Miss Summerville and Ashlin Noonan took home the Miss Summerville Teen title during the January 17 pageant, held at Freedom Hall. Stowe preformed a lyrical dance solo, while Noonan performed an Irish dance. Both ladies will spend the next year involved in community service and supporting the Children's Miracle Network. Their next stop will be the Miss South Carolina and Miss South Carolina Teen Pageant in Columbia June 23-27.